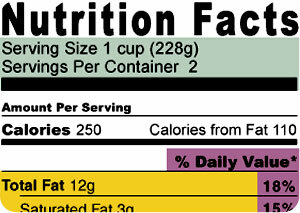 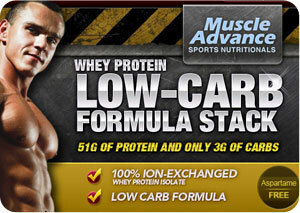 In order to build lean muscle and shed fat, a diet rich in protein is an absolute necessity. 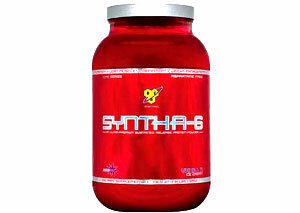 If you workout daily, you are going to need to feed your body high quality protein to metabolize muscle and support your body.
. BSN Syntha-6 Extended Release Protein Blend is an all-day protein blend containing 6 individually complete proteins formulated with digesting proteins of varying rates.